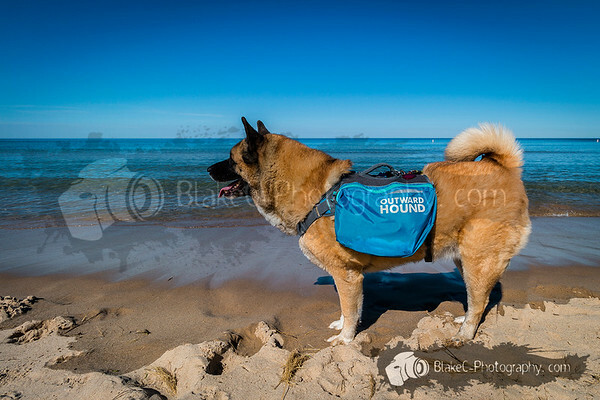 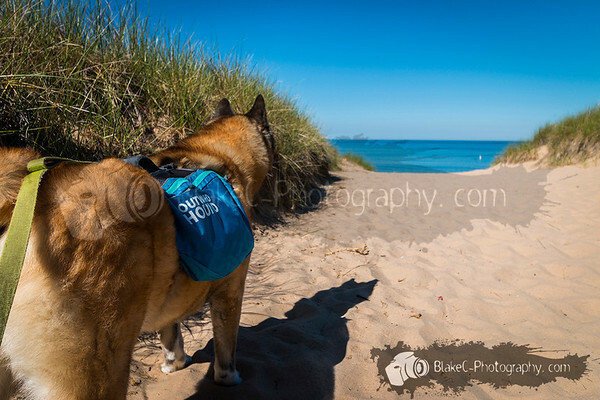 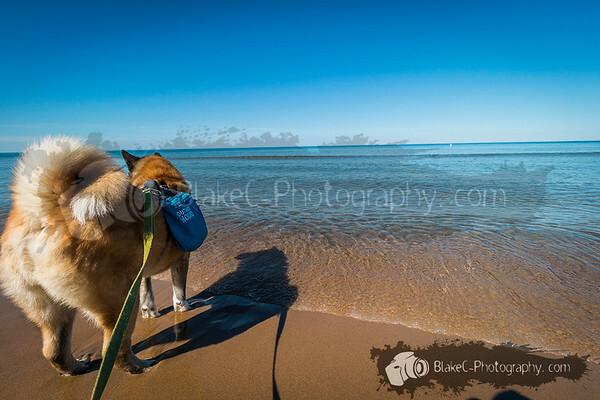 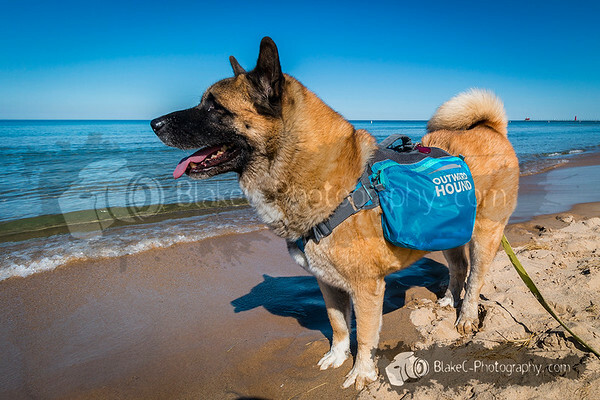 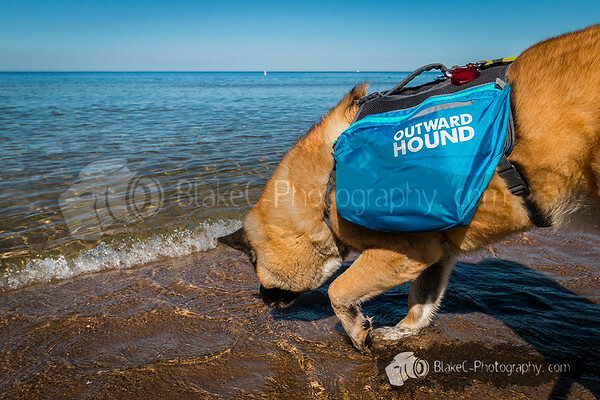 Maximus with Outward Hound's New Pack - Blake C Photography - Weddings, Events, Seniors, & more! 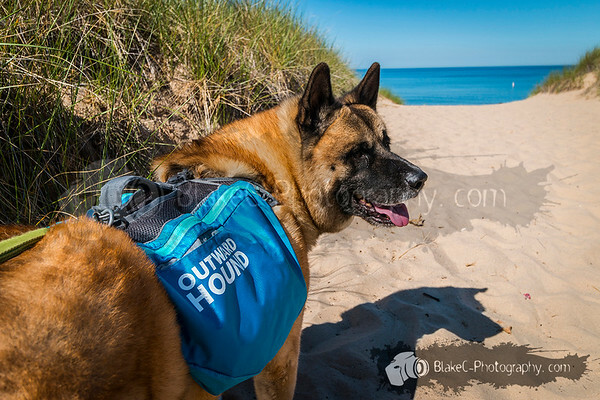 Maximus and I love hiking and we love to use Outward Hound's backpack! 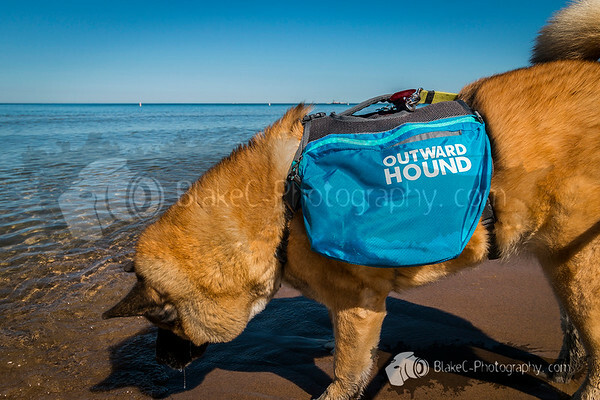 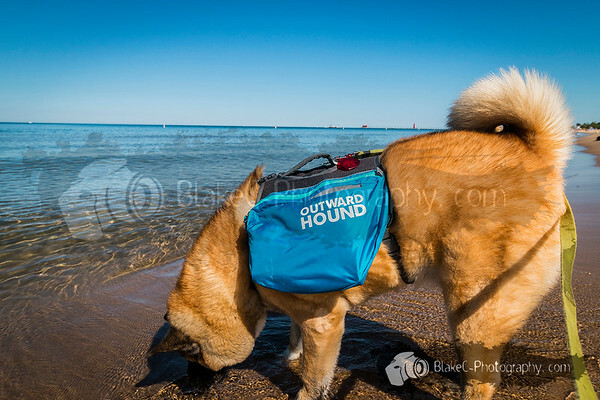 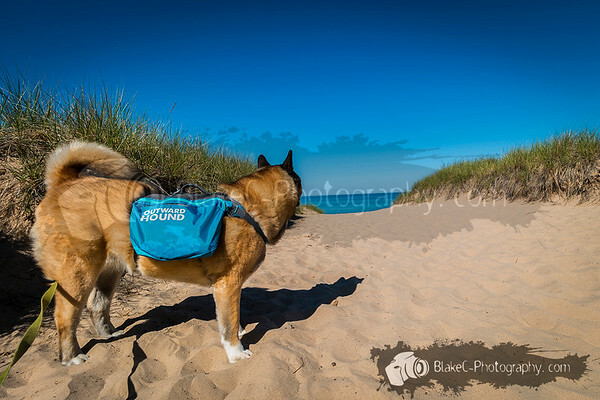 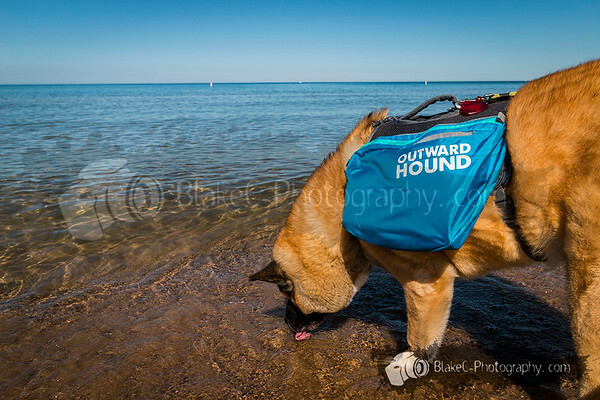 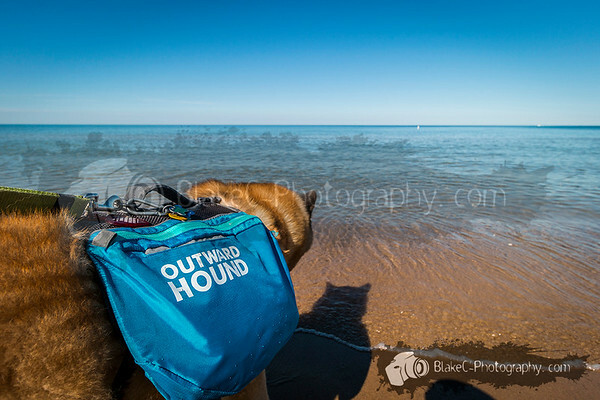 This is a shoot I did at the request of Outward Hound to showcase their new pack! 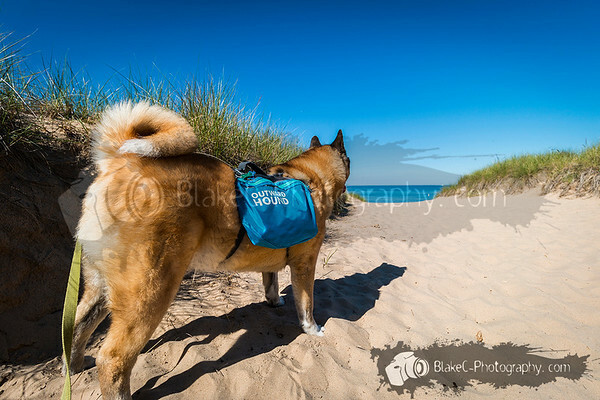 These photos are not for commercial use and are licensed under the Creative Commons Attribution-NonCommercial-NoDerivatives 4.0 International License.